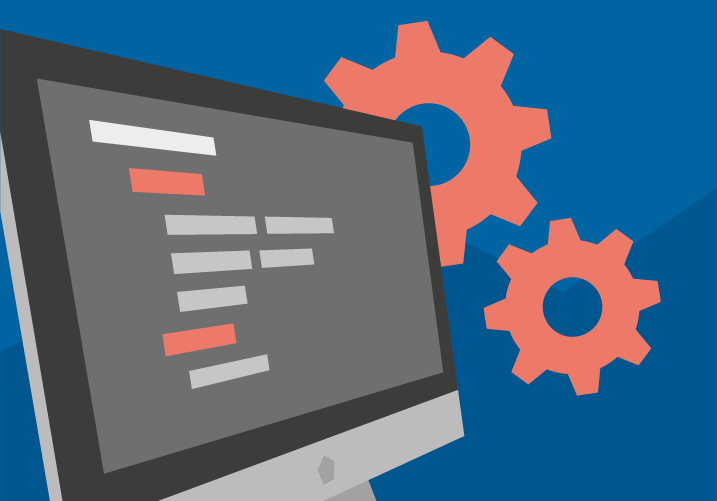 Collaborative content management that helps marketers and developers drive growth. 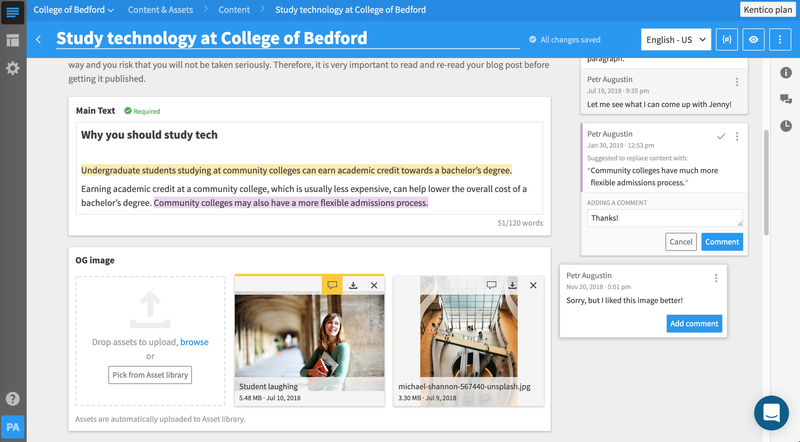 Quickly create and refine your content in one place. Collaborate together faster than ever before. See how productive your digital teams can be! Structure and organize your content to build consistent experiences. 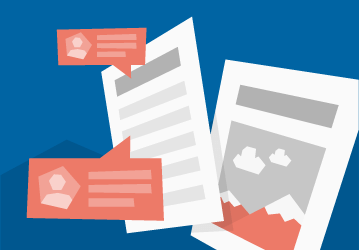 No more copy and pasting, or cloning content across multiple channels. Say goodbye to inefficiencies and duplication of work. Publish content faster to any application or channel using your favorite technology to create the experiences your customers deserve. Never worry about upgrades, maintenance and security again with guaranteed up-time, 24x7x365 support, flexible pricing options, and more. We've got you covered.